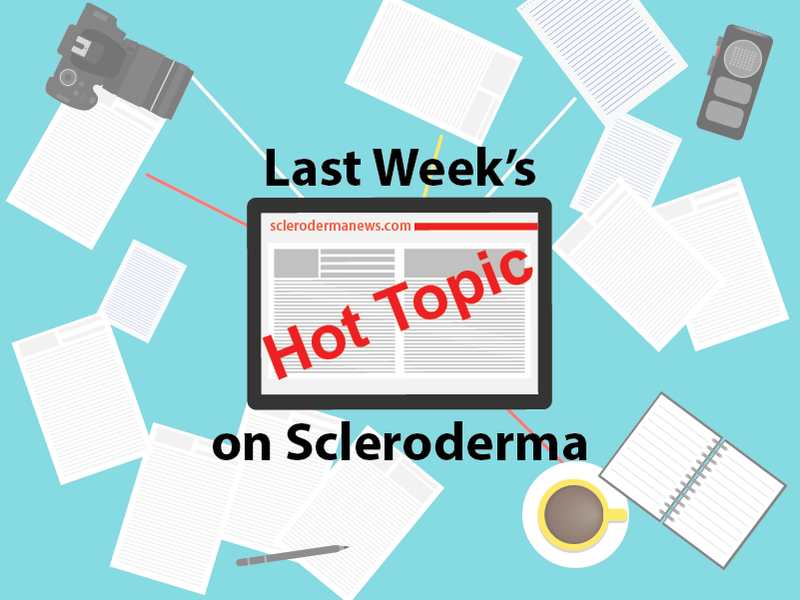 Last week’s hot topic on Scleroderma was Potential Scleroderma Gene Therapy Moving Into Preclinical Dosing Study, Fibrocell Reports, written by Daniela Semedo. 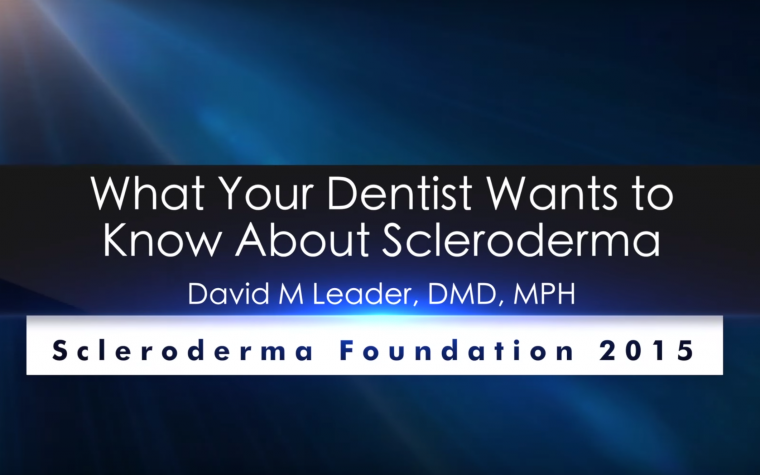 This article reports the latest advancements in Fibrocell Science Inc.’s pipeline of products focused on autologous cell and gene therapy treatments for several conditions, including scleroderma, recently highlighted by the company. 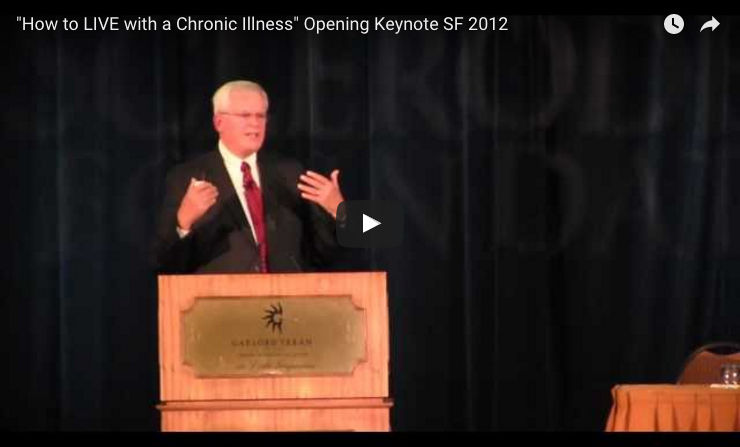 In the words of David Pernock, company chairman and chief executive officer, this progress “brings us closer to delivering potentially transformative therapies for patients suffering from debilitating diseases of the skin and connective tissue”. Tagged Hot topic, most read.